Panama—known as the Bridge of the World and Heart of the Universe—is a deeply alluring place. It’s home to easy-going, fun-loving people, growing cities, communities richly steeped in tradition, and stunning landscapes just waiting to be discovered. Nestled between two bodies of water, the Isthmus of Panama is located at the heart of Central America, between Costa Rica and Colombia. Although Panama has just 29,157 square miles (75,517 square kilometers) of territory, its population numbers more than 4 million. The country is made up of ten provinces and three indigenous regions, and it is a melting pot where people of different races and cultures come together. 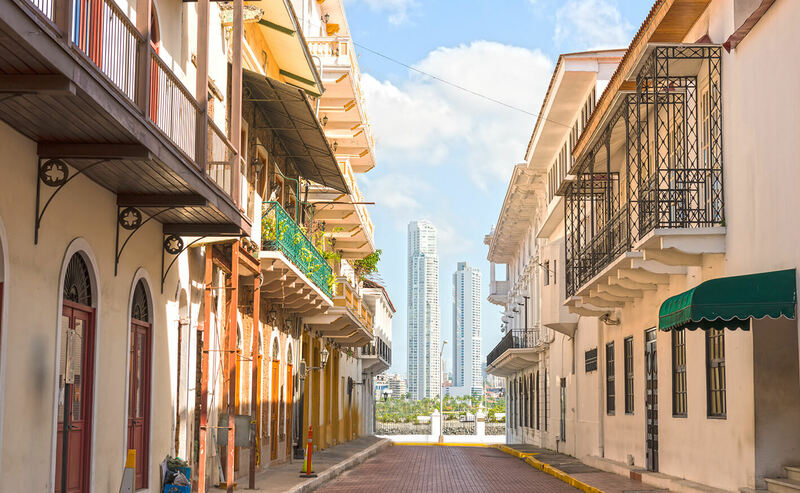 Panama has been a hub of travel and trade dating as far back as pre-Colombian times, thanks to its advantageous geographic location, so the country’s development has long been closely linked to business and transportation activities. Over the course of Panama’s history, its status as a strategic connection point has been solidified by large-scale engineering projects like the Panama Canal and the Trans-Isthmus Railroad. 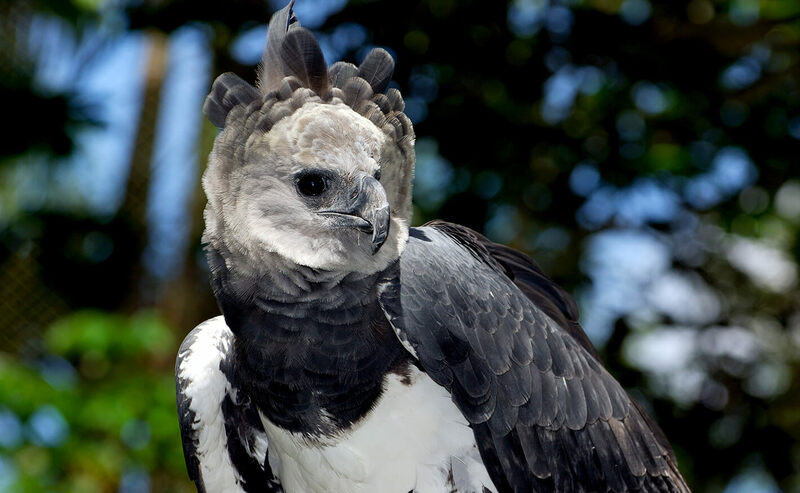 As a tropical country brimming with diversity, Panama is worth visiting just for the views of the wildlife that thrives there. The natural landscapes are astonishing in their variety, ranging from idyllic beaches to lush jungles and from mountainous areas to plains. Panama’s climate is typically humid and rather warm, with a rainy season that lasts almost year-round and a shorter dry season, so it’s a good idea to wear cool, comfortable clothing. At higher elevations, where it’s a little colder, you’ll want to dress more warmly. Fly to Panama with Copa Airlines, Latin America’s most on-time airline, and discover its allure. Copa Airlines offers daily service to two destinations in Panama: the Hub of the Americas at Tocumen International Airport (PTY) in Panama City, and Enrique Malek International Airport (DAV) in San Jose de David, Chiriqui. If you want to travel around the country, bus service between provinces is available. You can take the bus from the National Transportation Terminal in Albrook (in Panama City), or from the David Terminal (in Chiriqui). 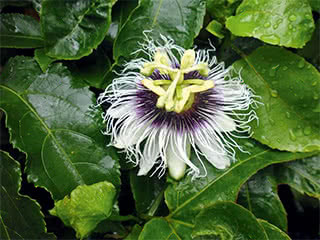 If you want to be a bit more adventurous, you can also rent a car at copa.com. Since Panama is small, you can easily travel around the country within a few days, and there are numerous provinces that are well worth a visit within just a few hours’ drive. What is there to do in Panama? With the Pacific Ocean to the south and the Caribbean Sea to the north, Panama is the perfect destination for anyone who wants to spend time on the water. You’ll have your choice of sublimely beautiful beaches, with white sands and crystal-clear waters, and there are also plenty of beach resorts, where you’ll find every amenity and endless entertainment options. 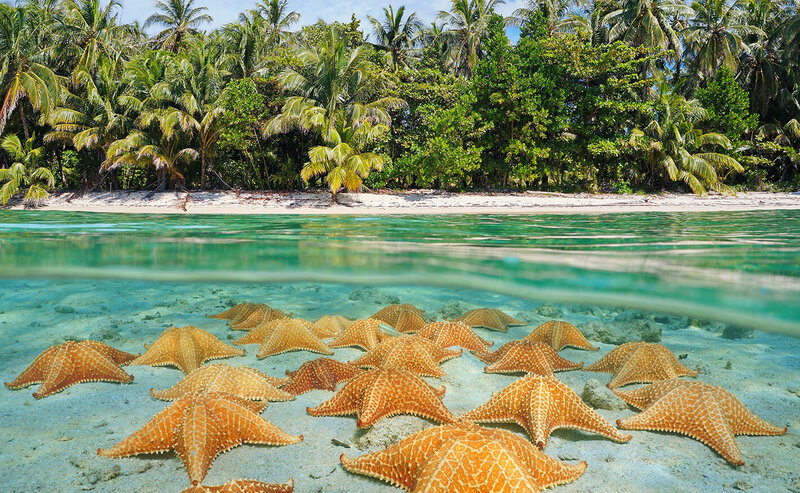 Panama is a great place for surfing, scuba diving, and snorkeling, as well as dolphin watching and whale watching. Or, if you just want to work on perfecting your tan, it’s a great place for that too. Panama’s name means “an abundance of fish and butterflies,” and the country’s natural riches are one of its crowning jewels. Although ecotourism may not be what Panama is best-known for, you’ll find a wide array of ecotourism options here, including numerous nature parks and trails with varying levels of difficulty. Whether you want a low-key way to connect with nature or an extreme adventure, Panama has it. You can enjoy a relaxing sojourn at a comfortable cabin in the highlands of Chiriqui, or you can go ziplining in the jungle or rafting down a fast-flowing river. 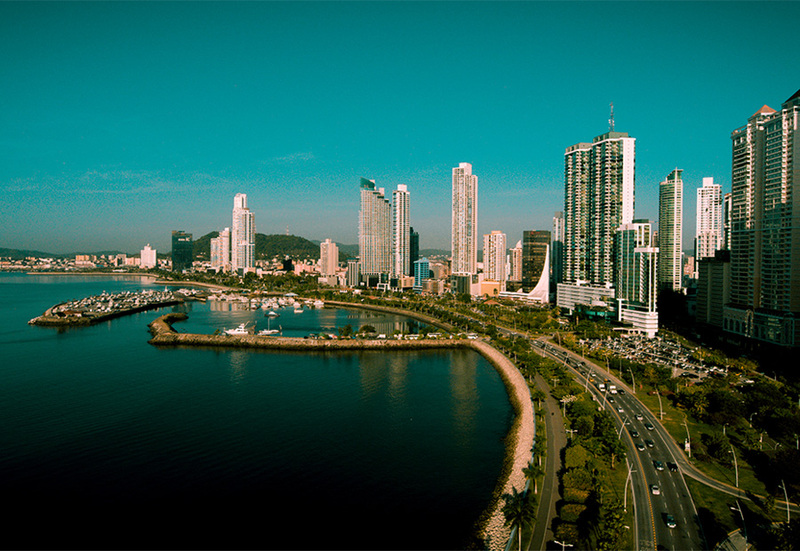 Panama’s leading cities are steadily growing and fast-developing, with major hotels, restaurants, and shopping malls—perfect for anyone eager to visit a city with vibrant nightlife and plenty of shopping. Panama’s smaller towns are also well worth a visit. If you’re curious to learn about Panamanian culture, these towns—so richly steeped in tradition—offer clear indications of the country’s Hispanic, pre-Colombian, and Afro-Antillean roots. You can learn about Panama’s communities and even see what it’s like to wear traditional styles of clothing, such as the beautiful, voluminous style of skirt known as a pollera. 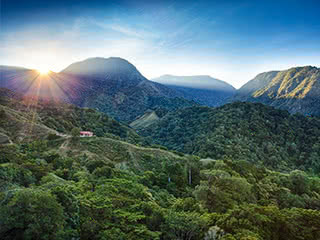 Located in the Chiriquí Highlands, Mount Totumas Cloud Forest is a 395-acre private reserve and ecological resort situated on the border of La Amistad International Park. It offers inviting cabins and suites, spectacular landscapes, tranquility, and hiking trails, as well as visits to its coffee plantations. Mount Totumas Cloud Forest also offers full restaurant service; the vegetables used in the kitchen are grown in the hotel gardens. The Spanish anthropologist and philosopher Santiago Beruete said it well in his book Gardenology: A Philosophical History of Gardens: “Walking through a garden is not only an aesthetic pleasure, but the opportunity to get closer to nature and learn from it.” This is precisely what a visit to the nearly 7.5 acres of El Explorador Gardens. The owners invite you to delight in the greenery, the colors, and the landscaping and design, which uses recycled material. Have you ever been in a mangrove? No? Here is your opportunity to see the beautiful landscapes of the Gulf of Chiriquí, a largely unexplored biodiverse area in western Panama. 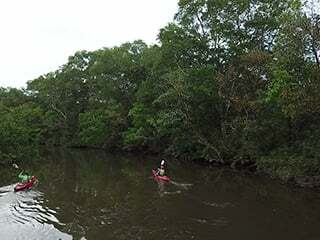 Meet my Panama offers expert guides to introduce you, via kayak tour, to its beaches and mangroves and the hundreds of birds, terrestrial animals, and marine invertebrates that inhabit these marine forests. The tour includes transportation to and from the hotel (area of David and Boquete), kayak equipment, lunch, and motorized safety boat.